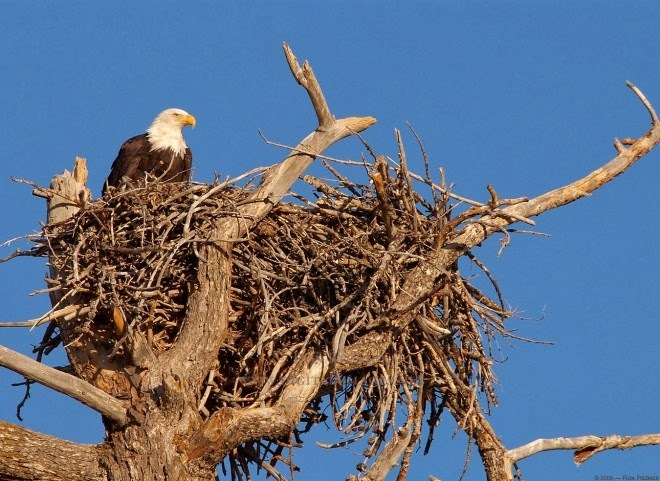 Rules of the Jungle: Where do eagles nest? 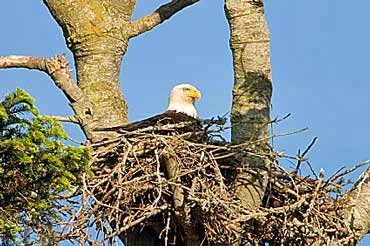 It depends on the area where the eagle lives. The ones living in mountain areas prefer isolated cliffs and small caves, where the babies are protected from predators. The ones living in the tropical areas and prairies prefer high trees, isolated from areas with climbing animals such as monkeys and other birds.